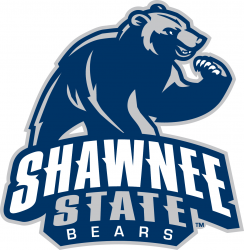 Shawnee State University is the regional state university for South-Central Ohio. It is a primarily undergraduate, four-year public university with limited graduate degree programs. Enrollment is approximately 4,000 students. Shawnee State is located on the Ohio River in Portsmouth, Ohio – a small city nestled in a beautiful, rural area of Southern Ohio. Portsmouth is approximately an hour drive from Huntington, WV, and two hours from Columbus or Cincinnati, Ohio. Additional information about SSU is available at www.shawnee.edu.